Yay! Tiffany Amber is celebrating its 15th anniversary! For the big celebration, the Nigerian brand is set to unveil a fab nationwide campaign – “Nigeria’s Women of Vision“-, exhibition and fashion show this October. The campaign in partnership with Diamond Bank‘s initiative designed for women, by women providing them with financial, business and lifestyle advice. Makeup and Hair will be courtesy of Maybelline & Dark and Lovely respectively. 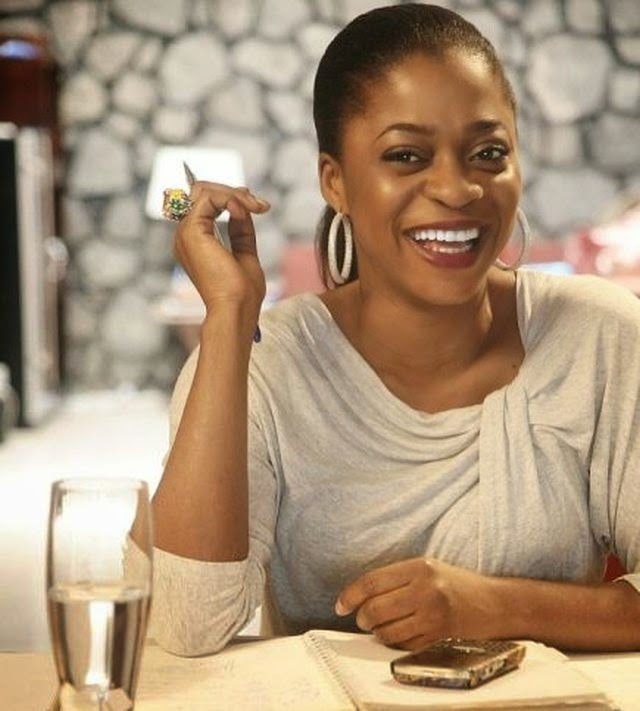 The “Women of Vision” Campaign is the brainchild of the brand’s Founder/Artistic Director; Folake Folarin-Coker who after having built a successful business, stated that one of the greatest things she has experienced in growing her brand is the incredible women she encounters on a daily basis. She sees them as inspirational, empowered and wants to share them with the world. In her words – “Girls with Dreams, become women with vision“. The campaign is set to feature 15 women between the ages of 18 and 60 representing Tiffany Amber’s multi-generational following; and was shot by renowned photographer Philip Trimnell in September to be unveiled at an exclusive cocktail event and exhibition on Saturday 11th October 2014. 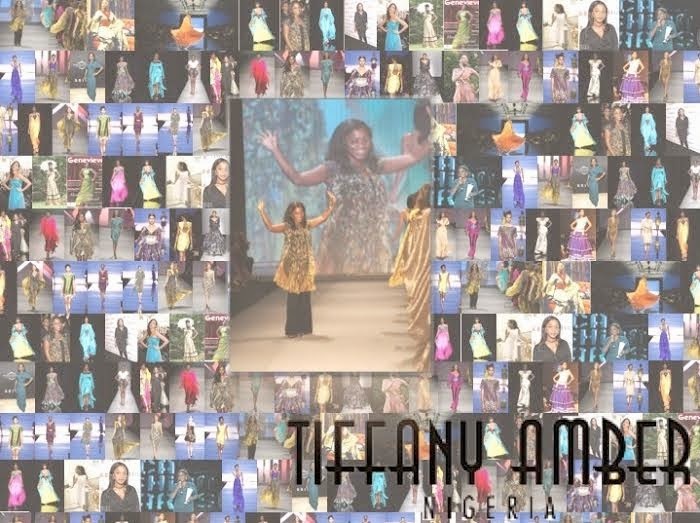 The campaign is set to come to a grand close with a fashion show with a collection showcase that Folake has described as “my best collection to date”.